On our Comcast Xfinity router, WPA2-PSK (TKIP), WPA2-PSK (AES), and WPA2-PSK (TKIP/AES) are all different options. Choose the wrong option and you’ll have a slower, less-secure network. Source: Wi-Fi Security: Should You Use WPA2-AES, WPA2-TKIP, or Both? Minecraft is a great game for kids, no doubt about it, but that doesn’t mean it’s not a wee bit frustrating for smaller children. If you have a younger player and you’d like to adjust the game to their age and skill level, we’ve got more than a few tweaks to help make Minecraft frustration free for the whole family. 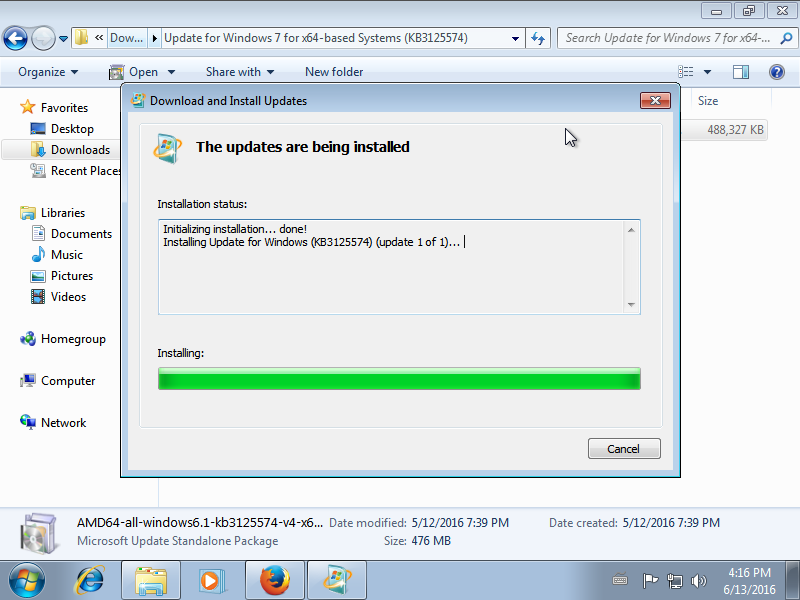 Windows update rollups are designed to improve the update process of freshly installed machines by installing all updates in one go.